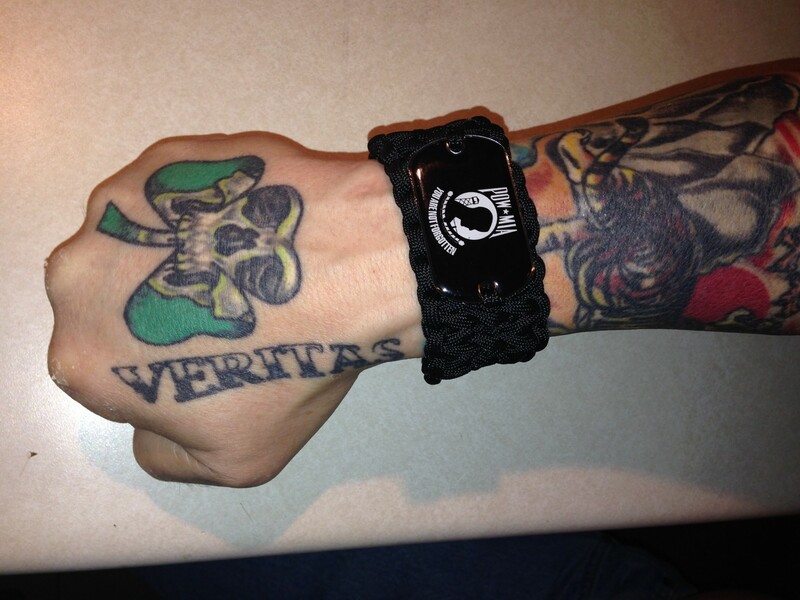 This high caliber bracelet was woven here in the HCC shop. 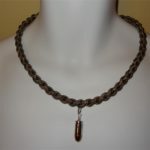 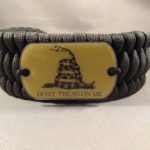 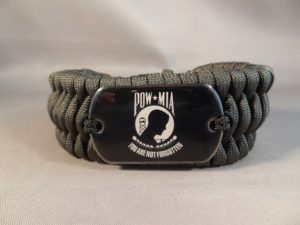 It is made from about twelve to fifteen feet of military spec paracord (depending on size) with seven inner nylon strands. 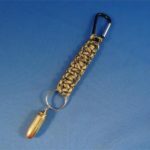 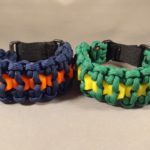 This paracord is useful for emergency situations and can be used as a belt, shoe lace, dog leash and so much more! 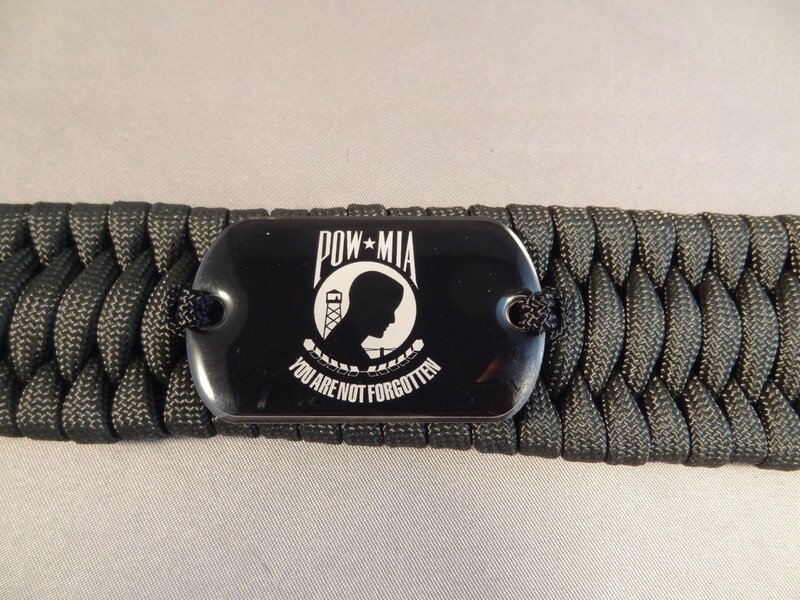 We have made this bracelet extra special by adding the “POW- MIA You Are Not Forgotten” dog tag.